Retailers love using Hike’s loyalty program to keep their customers coming back. Hike’s built-in loyalty program is the perfect way for retailers to get customers coming back. Repeat business is crucial for any retailer as it builds upon sustained traffic and there’s no better way to make sure that happens than by loyalty points. 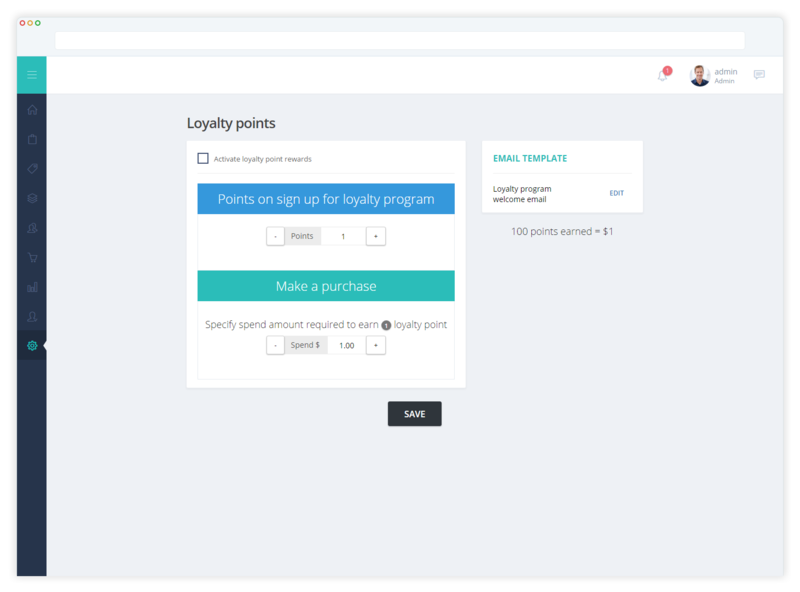 Enable a loyalty program on Hike and give your customers points on sign-up in just a few clicks! Your Hike POS loyalty program is free for you to take control as you see fit. Our system is highly customizable so that you can set your own point earning rules and rewards. Create something that is right for your business, and add incentives to your customers like a percentage off the marked price of a product when purchased with loyalty points. Hike has made it easy for your customers to accrue loyalty points, regardless of what outlet they are shopping in. With all your data centrally located, you can provide customers with a seamless and consistent experience, as they earn points across all your Hike POS outlets. Furthermore, if you are using Hike’s built-in eCommerce solution, loyalty points will transfer across online as well. Reward your regular customers with loyalty point for every dollar spent. You decide the number of points earned for every dollar spent. You’re in full control of how you use work loyalty. You can further customize your loyalty program to give as many or few points as you want, based on whatever products you decide, particularly useful if you have items with varying profit margins. The customer directory is updated as you add more customers to your loyalty program. Because of this and Hike’s integration with applications such as MailChimp, you can set targeted messages to your customers to promote special events like birthdays and anniversaries. 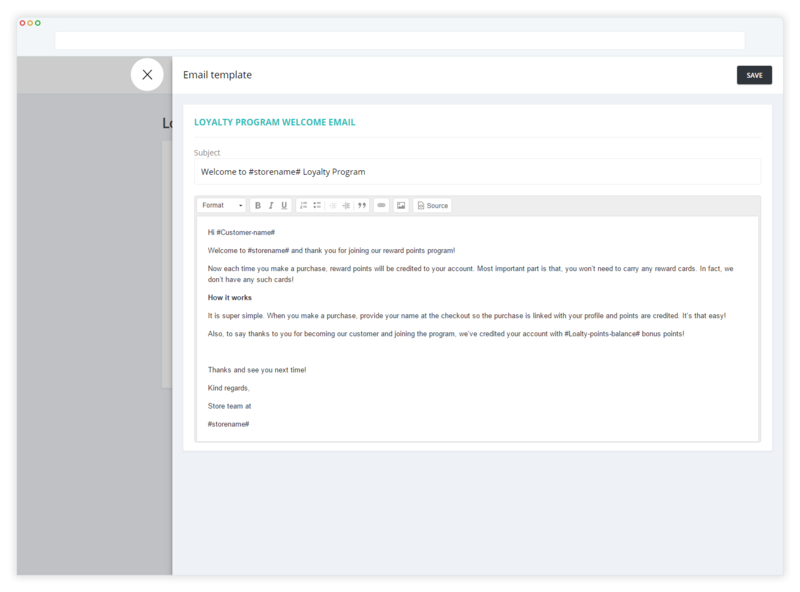 In addition, send you customers an email from Hike as soon as they join, giving you complete control of your messaging. 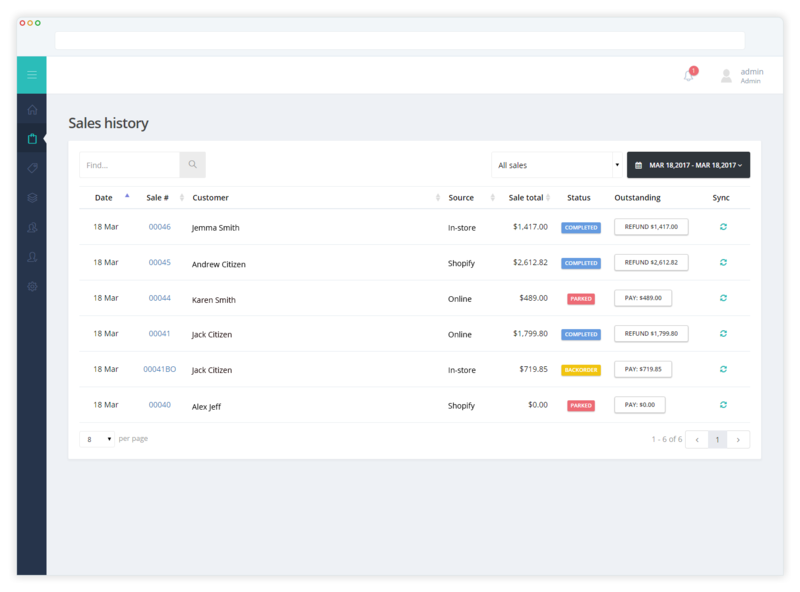 Hike’s robust reporting features means that retailers can easily identify loyalty program sales on the Dashboard. Customizing your reports to show the performance of loyalty points can give businesses insight into how gift cards are being used in-store and online. 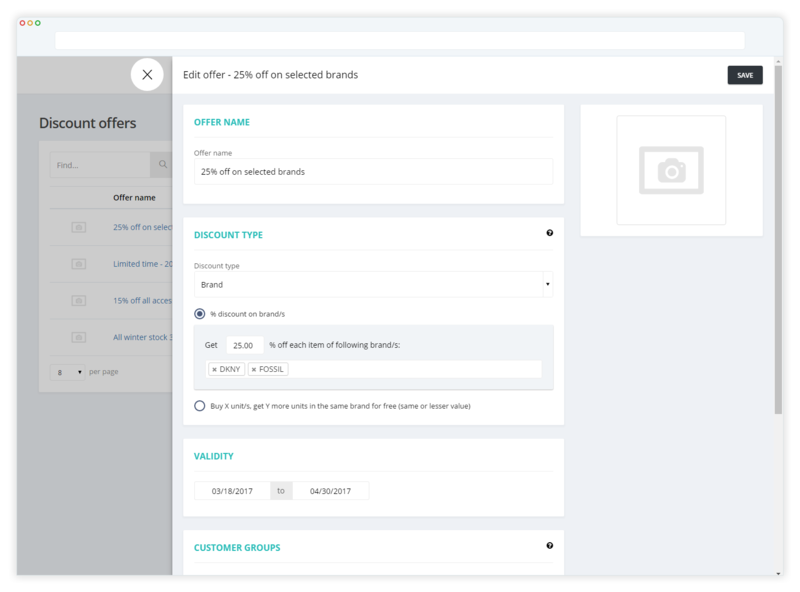 Take advantage of Hike’s reporting to find out what works in getting customers back to your store more often. Get started with Hike today! Hike is an all-in-one powerful retail solution, with customizable import features, robust inventory and 24/7 support. 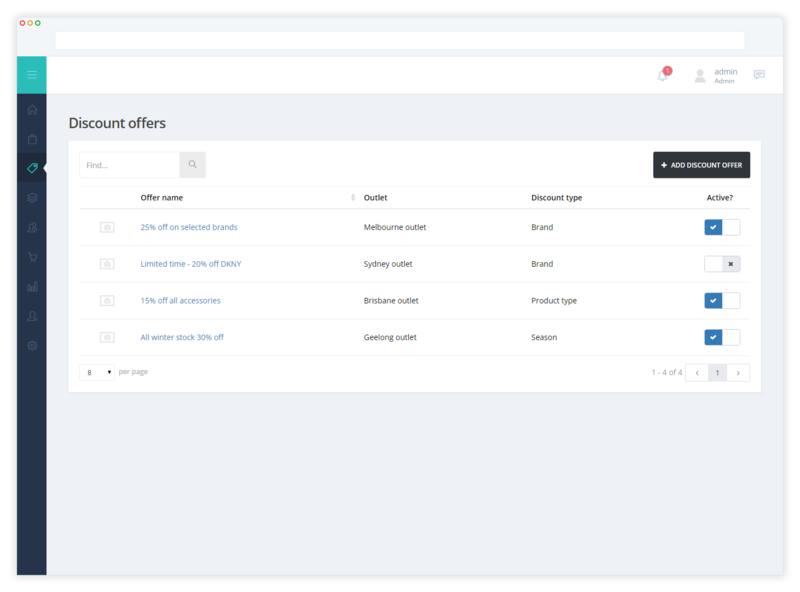 Upload all your existing products & customers in just minutes, with our easy to use importing feature. Sell with Hike today! 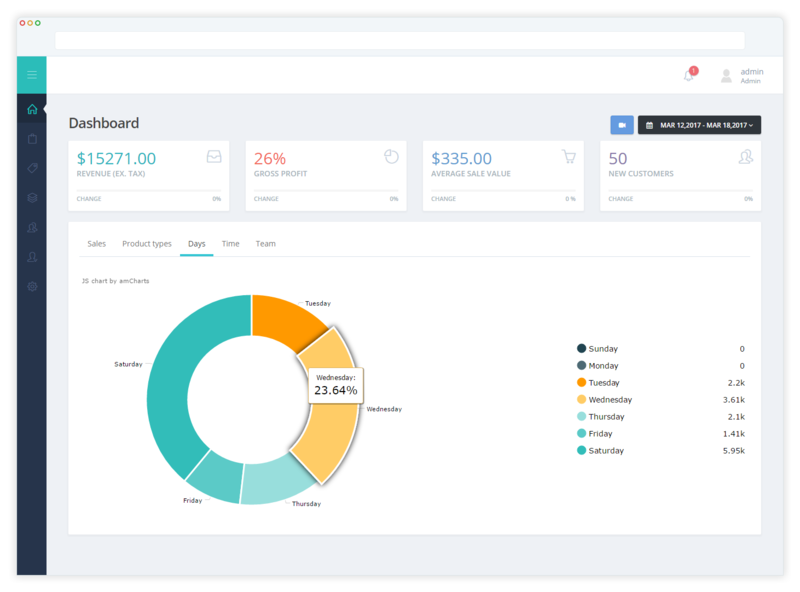 Hike offers you fully customizable sales reports for all your outlets. Gain specific insights into your store’s performance. Our support guides will make you a Hike pro in no time. Should you need help, Hike live chat support is here to help 24/7.